Portland’s “sweet” business owners give back to help Harvey victims. Portland business owners are a rare breed. Rather than focusing entirely on profit (hey, everyone’s gotta make a living), many, if not most, Portland businesses focus on giving back to their community and helping others wherever they can. Enter Frank Taylor, owner of Sweet Jam – the fantastic southern food and music venue. Taylor grew up in Dickinson, Texas, and announced he will give all the money raised on the opening day of Sweet Jam’s new Northeast Portland location to the residents of Dickinson, Texas. Here at Stumped in Stumptown, we definitely enjoy peppering our stories with humor, but this announcement is so sweet (okay, okay, pun intended) that we wanted to give it a little attention. Dickinson, Taylor’s Texan hometown, is located between Galveston and Houston. All residents are under mandatory evacuation orders meaning they have to leave their homes and possessions behind. If you’d like to support Taylor’s fundraiser, be sure to visit his new Sweet Jam location on September 14, enjoy some delicious food, and help support the residents of hurricane-ravaged Dickinson, Texas. 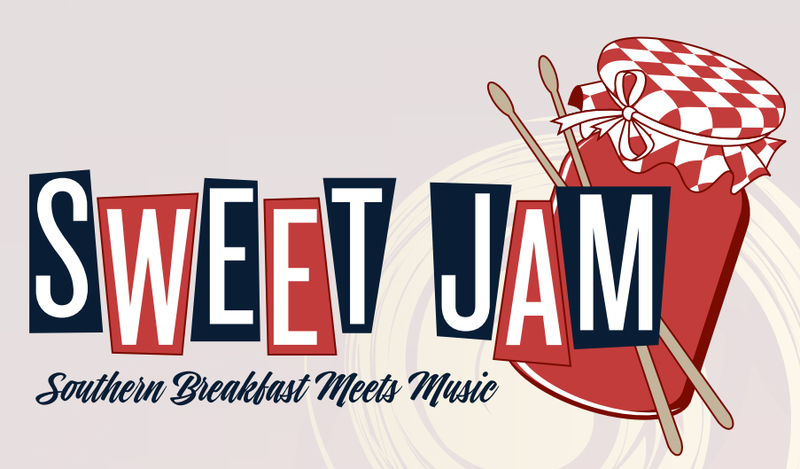 To learn more about Sweet Jam and to take a gander at their menus, visit their website: www.portlandsweetjam.com.